Caitlyn Jenner has made her first public appearance Monday on the cover of Vanity Fair. 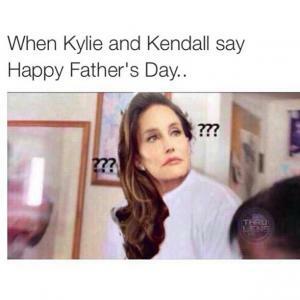 According to her publicist, Jenner will use female pronouns from now on. 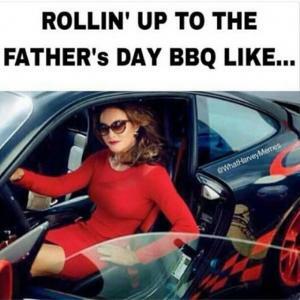 The publicist also told BuzzFeed News there is no personal significance to the name Caitlyn. Annie Leibovitz photographed Jenner in her Malibu home for the magazine’s July issue. 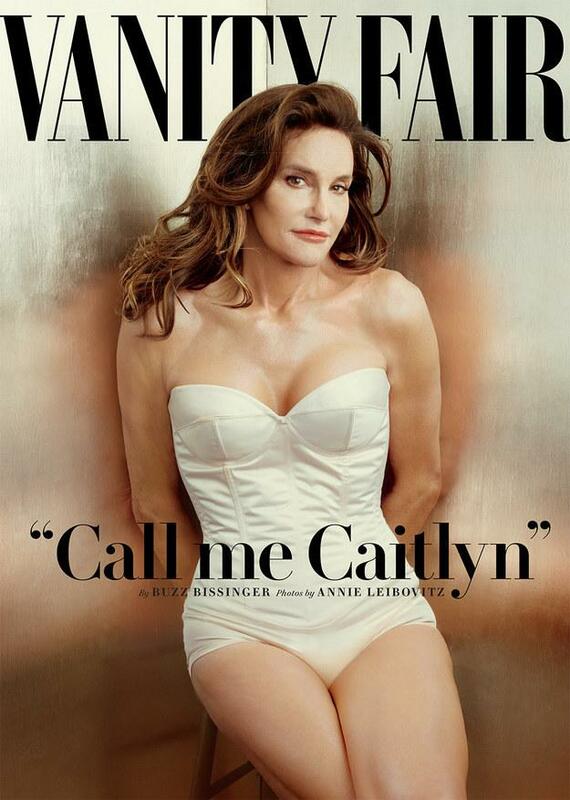 Jenner was also interviewed by sports writer Buzz Bissinger for the cover story. “If I was lying on my deathbed and I had kept this secret and never ever did anything about it, I would be lying there saying, ‘You just blew your entire life,’” Jenner told Bissinger. 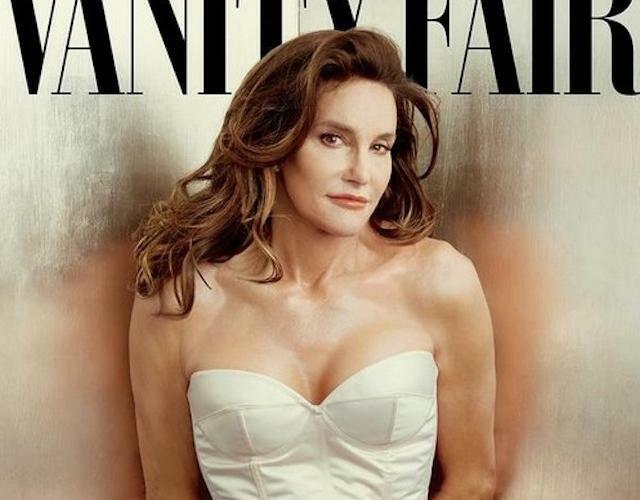 When the Vanity Fair cover began circulating, Caitlyn Jenner’s official account launched. 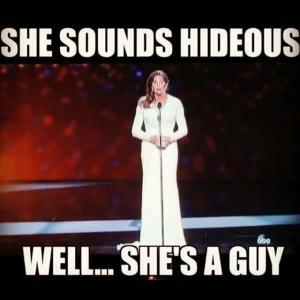 She tweeted her excitement for the world to meet Caitlyn. 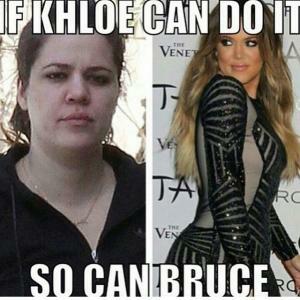 And her stepdaughter, Khloe Kardashian, posted on Instagram how proud she is of Jenner. And her daughter Kendall also posted messages of support. Watch the full behind-the-scenes video from the photo shoot. 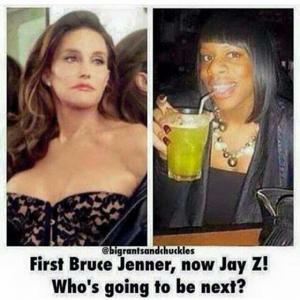 First Bruce Jenner, now Jay Z! Who's going to be next? "My mom just texted me"
"Which one? 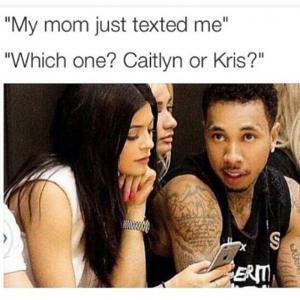 Caitlyn or Kris?"